Starting off as a practising clinician I have been very lucky in that my career has taken me all over the world, from Sheffield to the USA, the Middle East and now Wales where I have been a Director of Improvement within a Health Board and now at the 1000 Lives Improvement Service. It has provided me with a wealth of experience and opportunity to observe improvement science being applied in various contexts. And interestingly, whether it is the Middle East or the Welsh valleys the challenges are very similar. Yet for freight transport, the policy environment is rather less well developed, with debate limited to emission standards for HGVs, and supporting the uptake of cargo bikes and electric vans for last-mile deliveries of small consignments. Whilst these measures are important, they stop a long way short of properly effective freight planning on a national basis. This gap has just been highlighted by the National Infrastructure Commission’s interim report on freight transport, and we look forward to seeing the conclusions of their work later in the year. 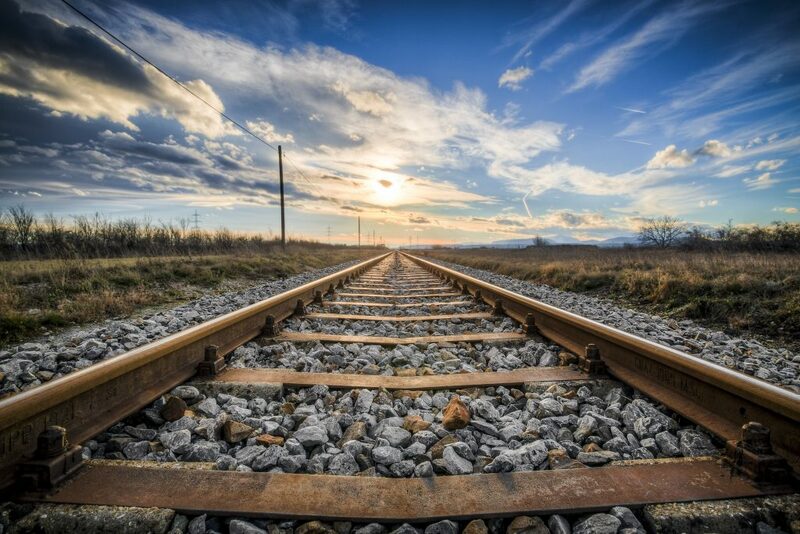 For rail freight, there are opportunities here, with a growing acceptance of its role within urban administrations, both for urban deliveries and in decongesting the trunk road network between conurbations. The construction sector has been particularly successful in increasing its use of rail, with some 40+% of construction materials coming into London and the south east now on a train, via a range of terminals and railheads across and around the city. The retail sector is also making use of rail, certainly for imported goods which come from the nation’s ports into rail linked warehouses in the Midlands and elsewhere. We have numerous daily services with so-called ‘secondary distribution’ – that is good moving from national to regional warehouses or in some cases direct to store. And there are a number of higher speed services moving parcels and letters for Royal Mail and smaller scale movements of high-value consignments on passenger trains. New developments plan to further extend market penetration into city centres for retailers and some trials have been undertaken bringing freight into passenger stations. To really unlock this opportunity however will need a step up in how freight is planned and delivered. There are still too few railheads, particularly around London, and those that do exist can be at risk from adjacent development and land loss. Capacity on the rail network is tight, with ever increasing demands for more passenger services, and freight is being squeezed in rail enhancement projects as cost pressures continue to bite. Investment from the private sector is forthcoming, but the current economic uncertainty will make it harder for businesses to spend, particularly on new innovative products where risks may be higher. Yet despite these challenges, the case for more rail freight remains strong, as does the customer demand. Environmental challenges, road congestion and HGV driver can all be helped by greater use of rail freight. We need to keep working to unlock freight in railway planning – and to unlock rail in the planning of freight distribution. Thank you to Maggie Simpson from The Rail Freight Group for providing us with this insightful addition to our blog. If you’d like to hear more from Maggie, she will be speaking at the upcoming Future of Railways Transport Conference on 12th February 2019 in Salford. Join us by securing your tickets here using promo code RAILWAYCONF to get a complimentary place.